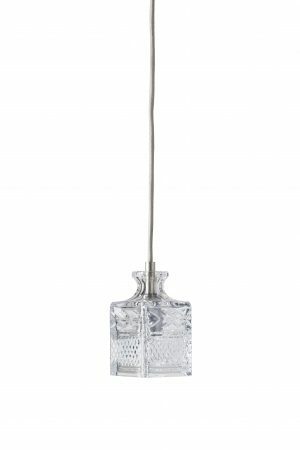 Cut glass lighting from Pendalier to create a wonderful sense of oppulence. 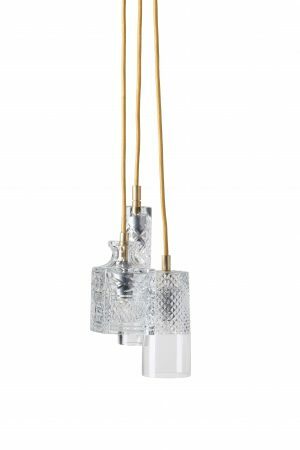 Delve into our crystal collection. 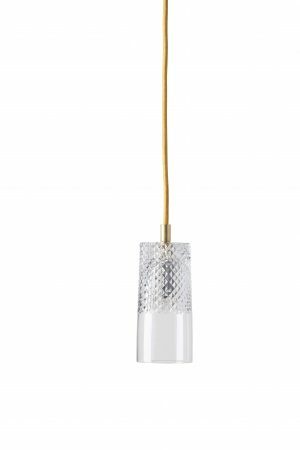 These lights are hand-crafted with the sparkle of almost impossible clarity. 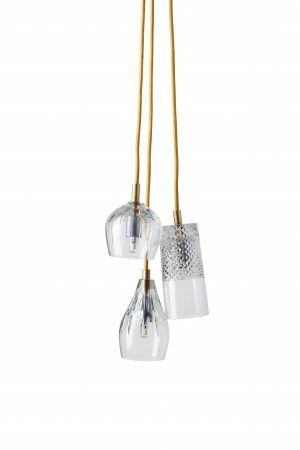 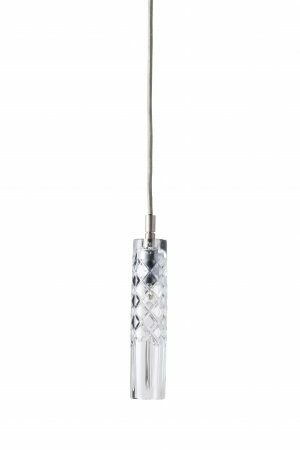 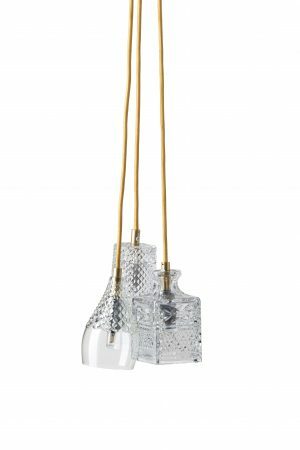 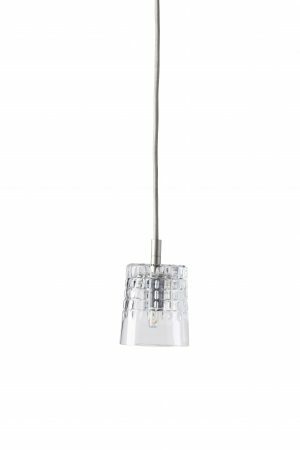 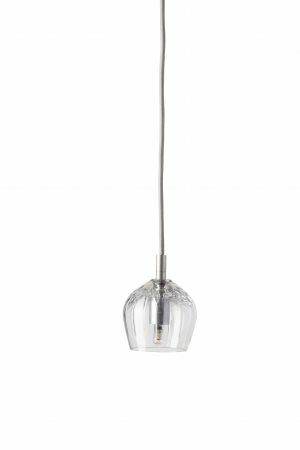 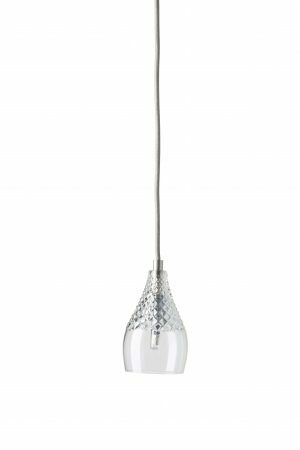 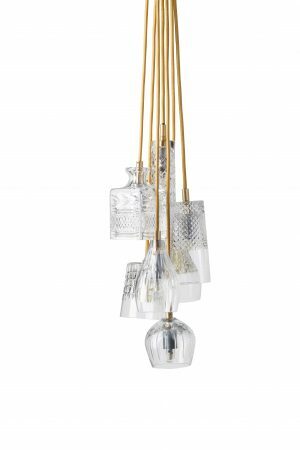 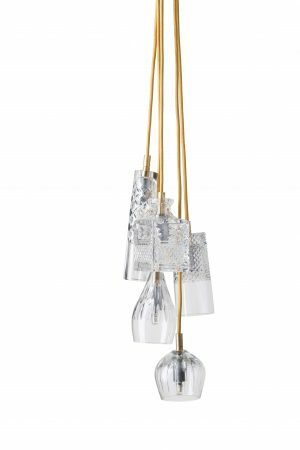 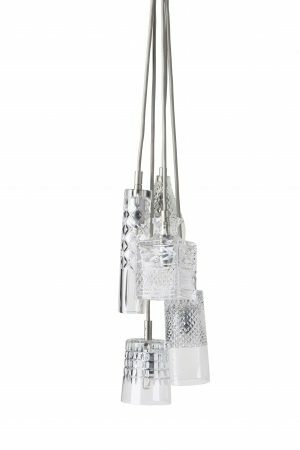 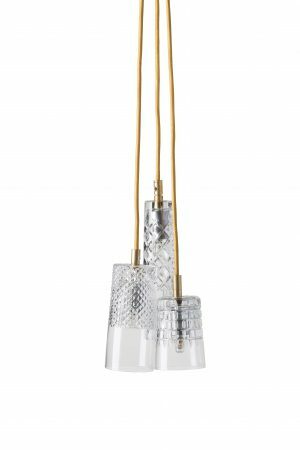 The impressive crystal patterns bring exquisite detail to a simple decoration and combine wonderfully with our coloured glass pendants.